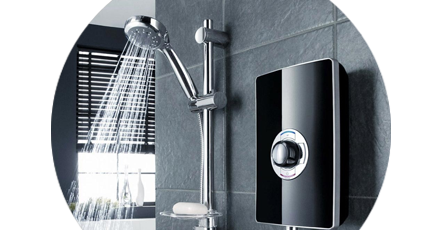 With their gorgeous, designer looks and fantastic build quality, it's not difficult to understand why Triton showers are so popular. Choose from a wide array of sleek designs and give your bathroom a stunning, minimalist edge. With so many different styles and designs available, our Triton showers range allows you to choose the perfect shower for you and your home. Whether you require a shower pump for low pressure, an electric shower for ease and comfort or the luxury of a digital shower there is sure to be a design and style to suit your needs. There is a Triton Shower for every individual need, each with stylish designs and functional features. There really is something to suit everyone, with products such as care showers available; ideal for customers who require assistive products, with built in alarms and large tactile dials for easy temperature selection.